Company Total likely to play crucial role in Arctic LNG-2, the grand project planned on the remote Arctic coast of Gydan. According to Russian media, Total has confirmed that it intends to participate in the project, Russia’s second major LNG plant in the Arctic. The French company has for years cooperated closely with Novatek, Russia’s second biggest gas company, over several projects, among them the Yamal LNG. According to TASS, Novatek is strongly dependent of the French company to develop the Arctic LNG-2. First of all financing is needed from the French, the news agency reports with reference to information sources in France. Total has a 19 percent ownership stake in Novatek, and controls 20 percent of Yamal LNG, the project which is due to launch production late 2017. The French company consequently possesses capacities direly needed by Novatek and its company owner Leonid Mikhelson. While the Yamal LNG is built as a land-based facility on the eastern bank of Yamal Peninsula, the Arctic LNG-2 will be based on a floating platform solution to be stationed off the coast of nearby Gydan. The Arctic LNG-2 will be based on gas resources from the Gydan Peninsula and have an annual production capacity of 18 million tons. It will have a price tag of $10 billion and be ready for production late 2022. Sabetta is key site for the Yamal LNG project. The projected Arctic LNG-2 will unfold in the nearby Gydan Peninsula. 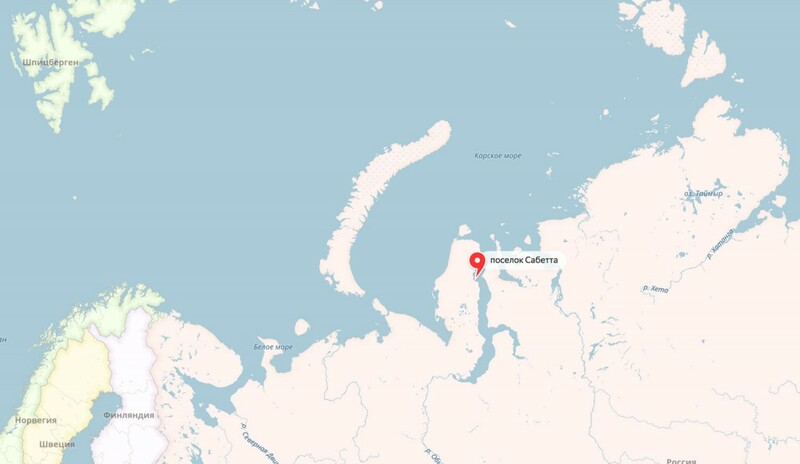 The floating Arctic LNG-2 production plant will be built at the new Kola Yard outside Murmansk, and when finished transported to the production site in the Gulf of Ob where it will be connected with local infrastructure and communications. French company Technip is already hired by Novatek in connection with the project front end engineering and design (FEED). According to industry sources, Novatek is expected to select Italy’s Saipem for the building of the floating Arctic LNG-2 production facility.